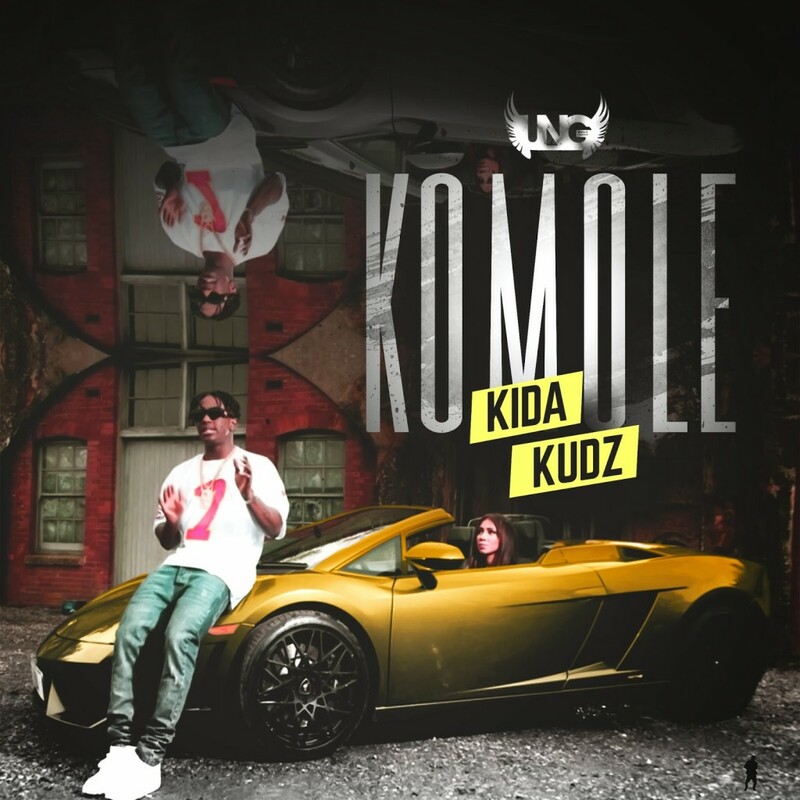 The Peak Talent Show winner Kida Kudz has hits us with yet another hit single “Komole”. Consistency seems to be the game is playing; after dropping “My Baby” and “Beat It” featuring Olamide (Badoo). Kida Kudz sure knows how to entertain his fans.